WordPress is one of most popular content management system(CMS).WordPress installation takes less than five minutes to complete. We will use following step to install wordpress on localhost.We are assuming that you already have xampp or wampp in your machine. Unzip the above download folder inside "C:/Program Files/XAMPP/htdocs"(or "C:\wamp\www"). 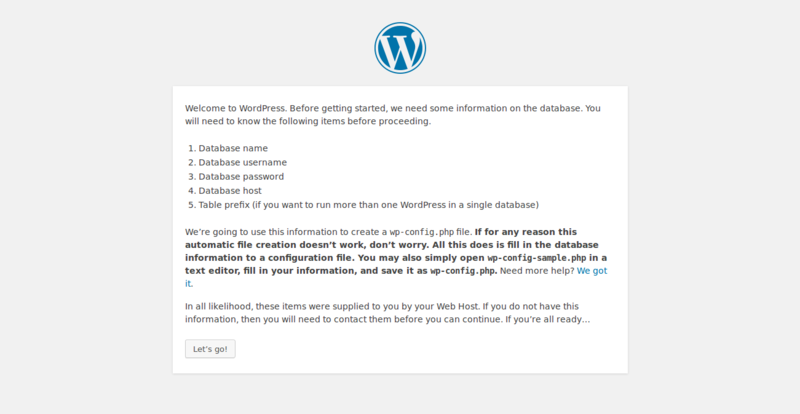 Now go to "http://localhost/wordpress/".you should see following screen. Click on Let's go button. 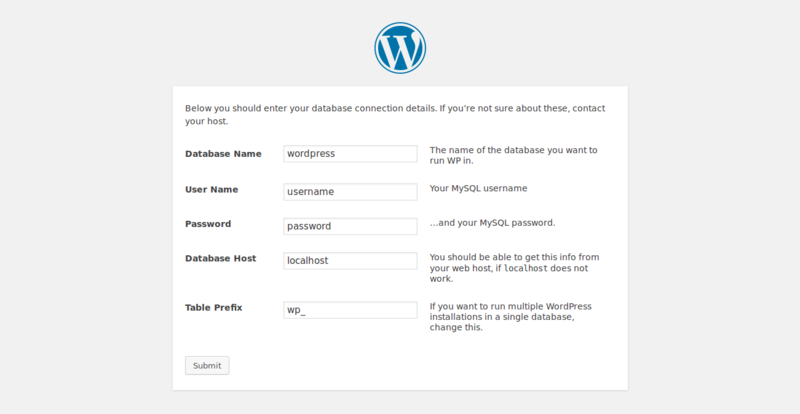 Replace Database Name with the name of your database in mycase it is wordpress. Replace User Name with "root" and leave "Password". 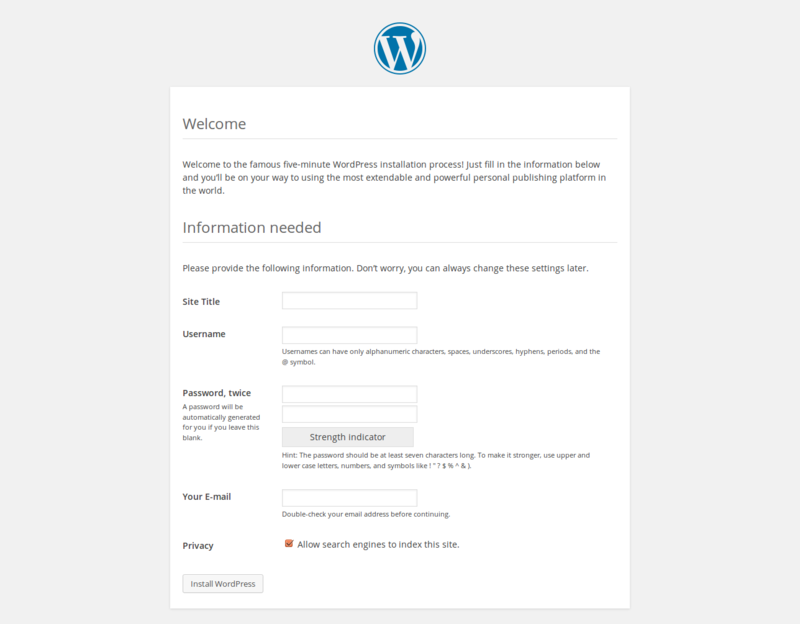 Enter your details and click "Install WordPress" button. 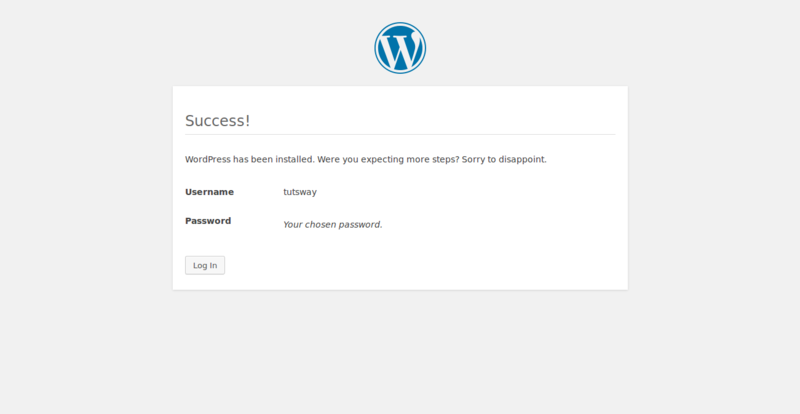 Congratulation WordPress installation on localhost is now completed. Working on localhost has many advantages like fast file loading,acessing all files in IDE.But I was facing the problem that I can not install plugins from plugin backend page.